Reasons to watch: Lee Yuri and Eom Ji-won star in this comedy about two women whose lives inexplicably become entwined when they switch bodies. Lee Yuri plays a self-centered woman who puts her ambition first. Eom Ji-won on the other hand plays a woman who put her career and ambitions on the back burner in order to become the ideal political wife. After years of hard work, Lee Yuri is just within reach of fulfilling her dream of being a TV news anchor. But fatefully, on the first day she’s set to sit at the news desk, she and Eom Ji-won undergo a body-switch. The drama will follow the women as they find themselves and attempt to find a way back to their rightful bodies. Ep.1 trailer added for MBC drama series “Spring Turns to Spring” starring Lee Yu-Ri and Uhm Ji-Won. 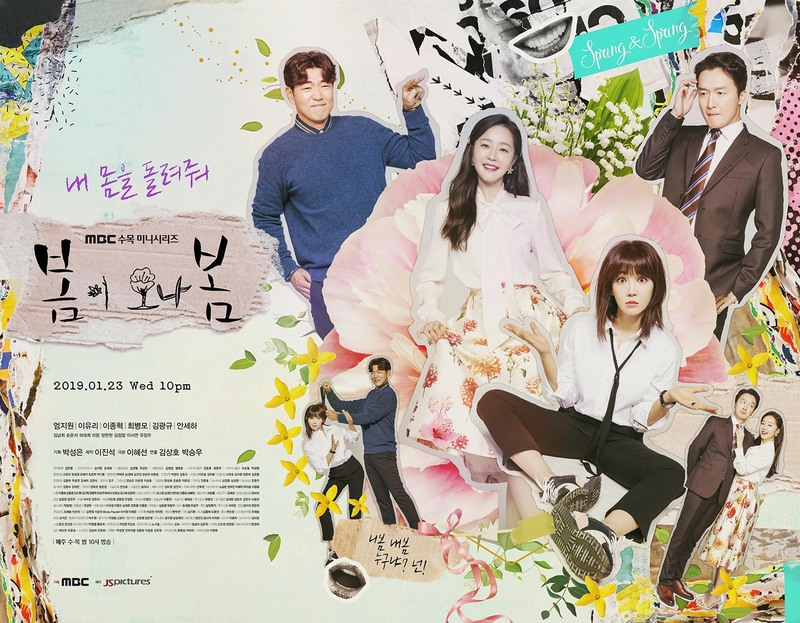 The drama series follows a housewife (Uhm Ji-Won) and a TV anchorwoman (Lee Yu-Ri) as they suddenly find that they have switched bodies. 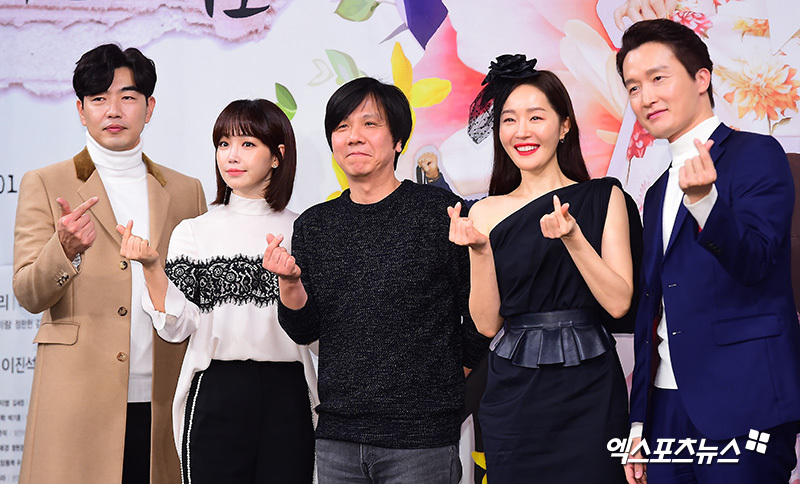 “Spring Turns to Spring” premieres later tonight in South Korea. Just finished watching episodes 1 and 2. I like it. Everyone's playing it a bit OTT (over the top) and at first, I found that a little off-putting. However, it fits the set up of the show, by about the 15min mark I'd bought into it and began to enjoy the very clearly defined characters of Kim Bo-Mi and Lee Bom. It's also very helpful after the first body swap to keep track of who's who. It must be immense fun for both actresses to alternate between two very different roles and copy each other's characters. I won't talk about the story so much yet as it's all still beginning, but we've got a fun central dynamic between our leading ladies, and an odd set of side characters that are clearly going to inject all sorts of chaos into the journey these two women go on. I'm on board. On a side note, whoever is in charge of the sound effects for this show has clearly come directly from 'Happy If You Died / Feel Good to Die'. The silly vocal refrains I enjoyed so much in that show are back again here! Sa Kang successfully finished returning to the house theater. 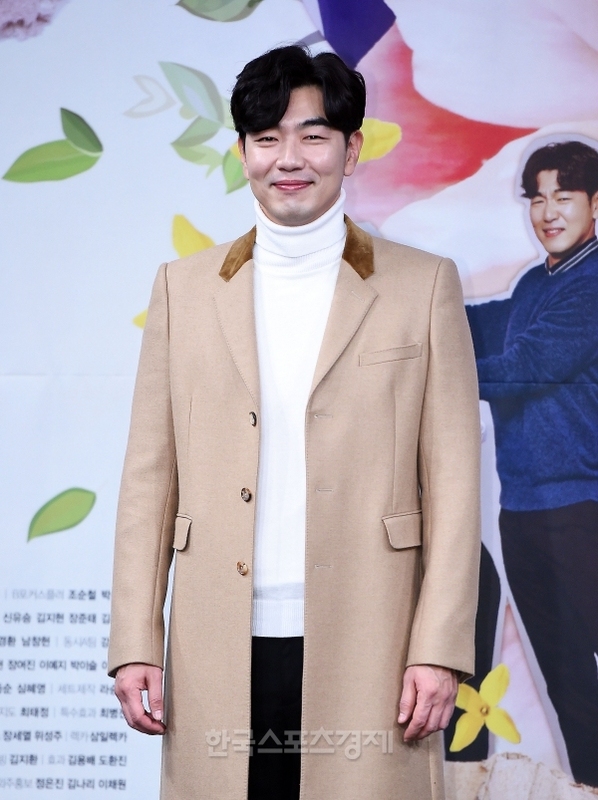 Sagang was the first to appear in MBC's 'Spring Turns to Spring' on the 24th, as the president of the comic book, whose title was 'President', and it attracted viewers as well as Bang Kwang-kyu. i really like it! I know the mind switch has done a lot but entire body switch adds another dynamic to this. The hubby is such a pushover. I was surprised the daughter is talented even though she isnt trying as much. Cant wait for more! It's stayed strong through episodes 3&4. The opening scene of episode 3 at the news desk was amazing, laughed out loud a couple of times there, the two actresses are doing a wonderful job of mimicking each other's characters. I hope some more people start watching this, it's a great fun show! I finally finished the first 2 (4 mini episodes). I liked it. I can`t wait to see what happens next. I want Bo Mi to be in Lee Bom`s place more and viceversa. I think both ladies need a change in their lives. I hope Bo Mi will bring a little chaos in Lee Bom`s husband life. What a jerk! He cheats and took his wife for granted, considering her too naive to understand what is going on in her life. I totally want Lee Bom to know what is going on. After this experience I hope she will start to live her life. Bo Mi needs to calm down a little. She is like a vulcano ready to errupt all the time. I hope the three Boms will meet someday. I want her to have friends in her life. I already know that Lee Bom and Bo Mi will remain friends after this "spectacular and crazy" moment in their life. There were some hilarious moments in this drama. I will definetly watch the next episodes. 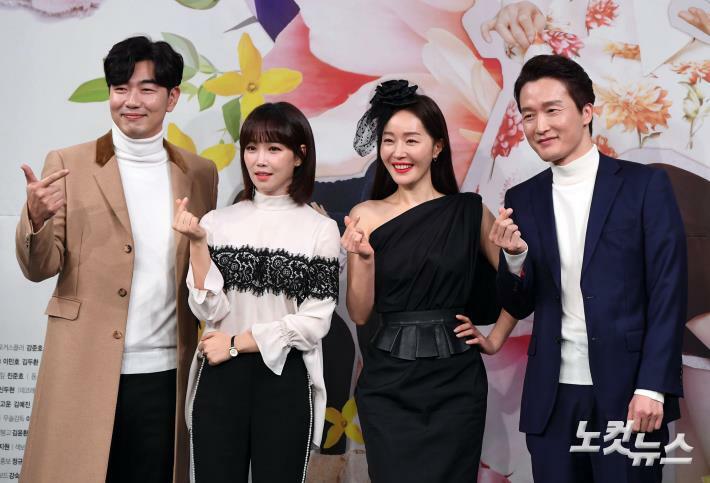 Yoo Jung-woo's behind-the-scenes cut is revealed in MBC's new drama, "Spring Turns to Spring"
Choi Byeong-mo, who plays Park Yoon-chul in the drama, provoked viewers' anger by acting like a typical man who has an affair but can not accept his wife's suspicious actions. Toast them both Lee Mom`s husband and secretary! I would like if Lee Bom and Bo Mi`s boss, Lee Hyung-Seok, will have an emotional connection. I think they are compatible with each other.